what Sam Edelman shoes I'm currently craving. I mean, how cool!? 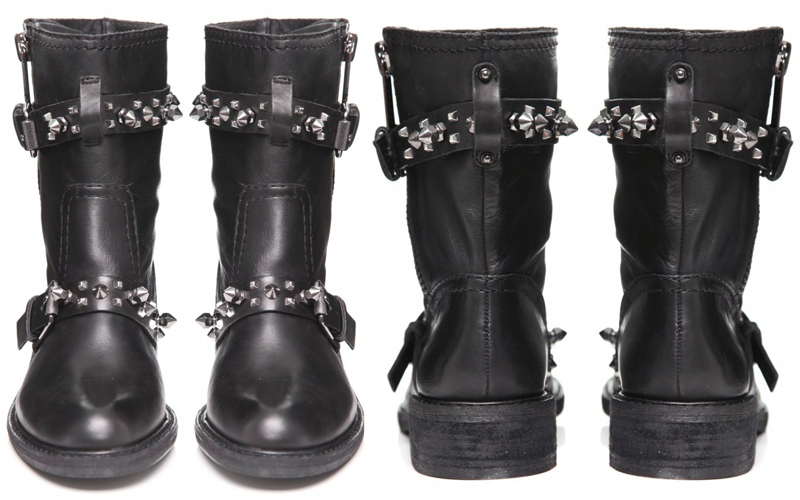 They're called "Adele studded boots"
and you can find them at JulesB. They're currently on sale, and I am soooooo tempted to buy them... Hmmm. They've also got a bunch of other Sam Edelman shoes on sale at their site. What do you guys think, about the boots, and Sam Edelman..?